Do you work in an insight team, an agency or a tech firm building product for researchers? These are three big trends in insight and analytics that you need to be on top of. The payback potential is huge: get more done in less time, deliver quicker, focus on telling smarter stories … the platform vendors have done a great job beating these drums. And insight teams are transforming fast: they’ve built the business cases, chosen the technologies, done the training sessions. Like a creeping hangover, there’s a slow dawning realisation that it’s not all that simple. Buying good software and showing people how to use it is only half the story. Nick Bonney has an excellent article here on rolling out enterprise dashboard platforms. These solutions always need effort to make them pay back properly. They don’t always work exactly as you expected. That doesn’t make you a stupid buyer or the vendor a liar; it’s just that things get lost in translation during a sales process. You find there’s a bandwidth issue. The new solution was supposed to free up time; but somehow it takes up more time. How did that happen? And then – in spite of it all – you miss the flexibility if humans. 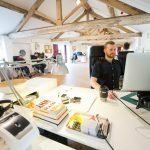 You’re spending less on agencies because you’ve bought the platform. But you can’t phone the platform and ask its opinion. You can’t bounce ideas off it. And it won’t go above and beyond for you. Software is such a Jobsworth. So the pendulum swings gently back from fully automated insight to something more like assisted insight: technology with a bit of help. It’s no secret that agency business models are under pressure, and many are reinventing their offer by bundling managed services and technology into a single proposition. For some, this is a step on a journey to building standalone SaaS products; but for many, their offers will remain hybrid. The technology is there to help deliver faster, more consistently and at better margin. But people remain a key piece of the value – to help clients manage projects, and interpret the results. DVJ Insights, a Dutch-headquartered agency, launched easy2survey – essentially packaged research methodologies with standard surveys and turnaround times of 24 hours. It’s like self-service research – fast and low cost – but with a project manager to help finalise the spec, deal with tricky samples and follow up with questions about the results. 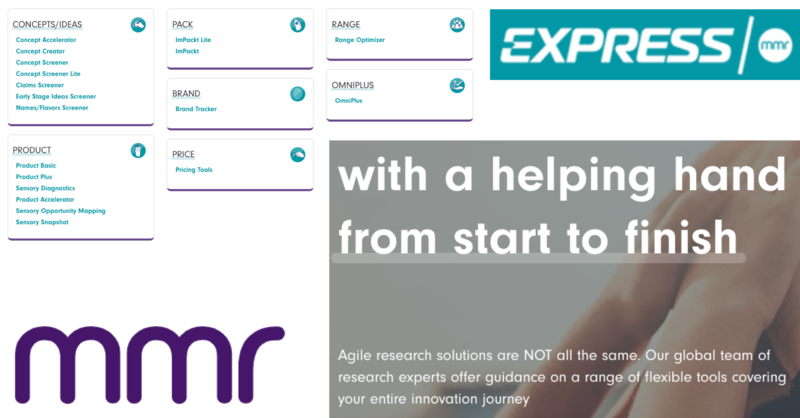 MMR Worldwide, the sensory research specialists, just launched their Express portfolio of innovation research tools. Sometimes, technology firms need expert consultants or agencies to set up and run their tools. 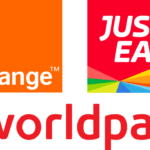 The Qualtrics and Kantar relationship is one such example. 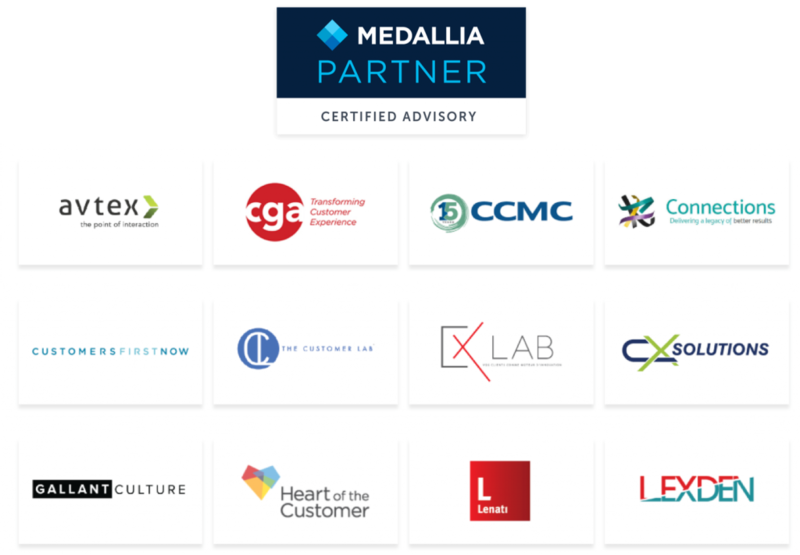 Medallia, another big CX platform, has a certified partner programme for consultants and agencies. And even Zappi, the poster child for self-service research, now has consulting partners to provide clients with research services through its platform. New models are emerging for client-agency-platform relationships. In-house team members and agencies can both run projects using a shared insight community platform. Stop dreaming of fully automated, Alexa-make-my-coffee solutions. 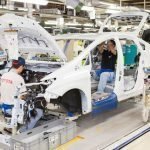 Automation is transformative, but it doesn’t substitute. It enhances people – but people also enhance software. This part of the business case gets missed out far too often. You haven’t failed if you’ve bought technology and still need people: that’s the point. Don’t buy technology, buy the solution. Sounds trite, but you’re buying impact – not features. Support and assistance from the vendor are critical, but don’t just focus on their in-house capabilities. Plan an ecosystem around your new toy that includes your team, your agencies and your stakeholders. Take down the walls for trusted agencies. You can’t manage this symbiotic technology-people thing with old models of arms-length agency relationships. I spent the first ten years of my career in small consulting businesses. I always had this nagging doubt that I was doing research wrong, that big agencies had it much more sorted. And then I joined one. On my first day, I was introduced to someone at their desk as they frantically rifled through a mound of paper. 300 pages of data tables. Even in 2004 that was seriously messed up. But it cleared up my insecurity issues pretty quickly. 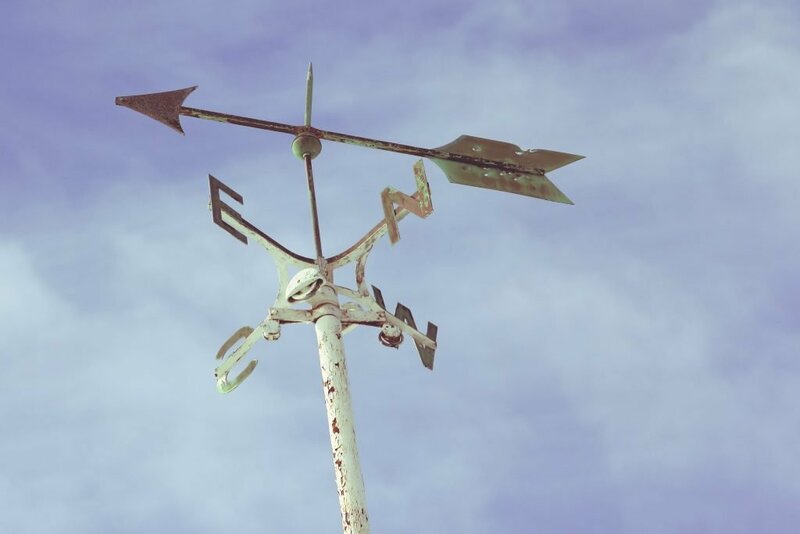 Today, tools with guided insight features make the process of finding meaningful data and building a story much less painful. What do these look like in practice? Microsoft Power BI, an analytics and visualisation tool, allows users to ask questions of their data, and serves up suggested visualisations in response. Google Analytics has similar capabilities, and also proactively suggests relevant insights automatically – such as week-over-week performance or comparisons of different acquisition sources. 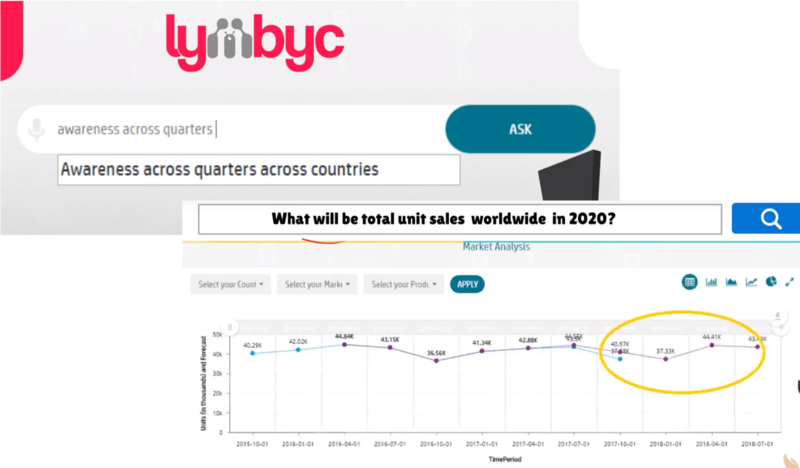 Lymbyc is one of the first virtual assistants for market research. The platform consolidates data from panels, surveys and behavioural sources; and makes it searchable through an AI interface called Leni. The user enters a question in natural language; the virtual analyst comes up with suggestions and refinements; and then presents the relevant data in a visualisation. Sounds like magic, and it’s obviously early days for these tools. But more will be coming. 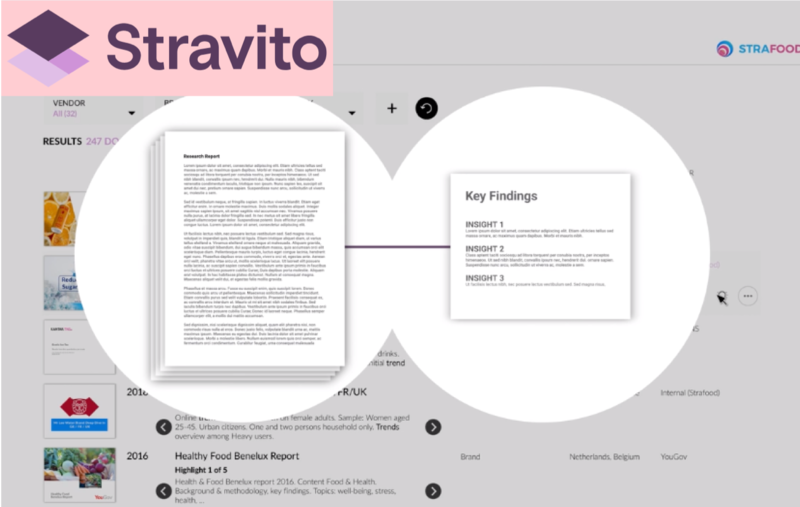 Stravito is a knowledge management platform for customer insight: upload reports, presentations, tables – and the machine learning widgets pull out relevant meta-data and make the content searchable. It can also extract highlights and summarise content from documents. 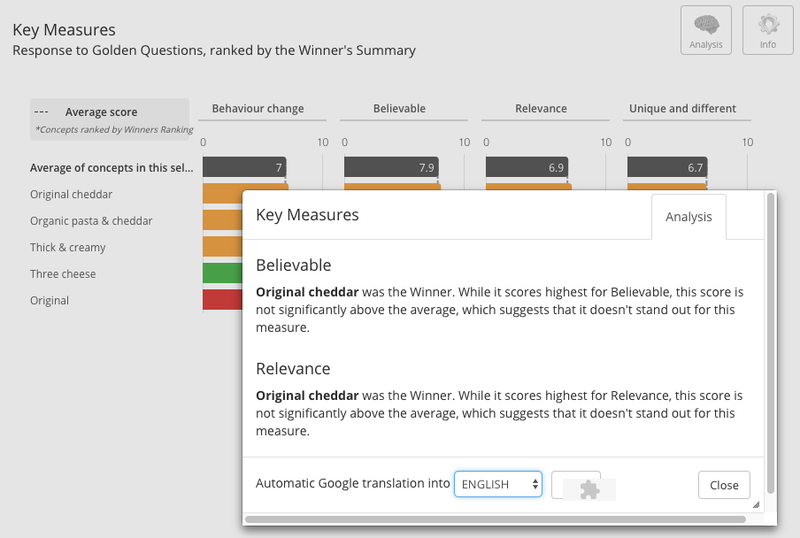 The Automated Insights Wordsmith tool generates natural language narratives from data. It is used for writing investment summaries, creating personalised email messages and producing summaries of data from BI platforms like Tableau and Qlik. Data rarely ‘speaks for itself’ – no matter what the geeks tell you. It usually needs contextualising and explaining. 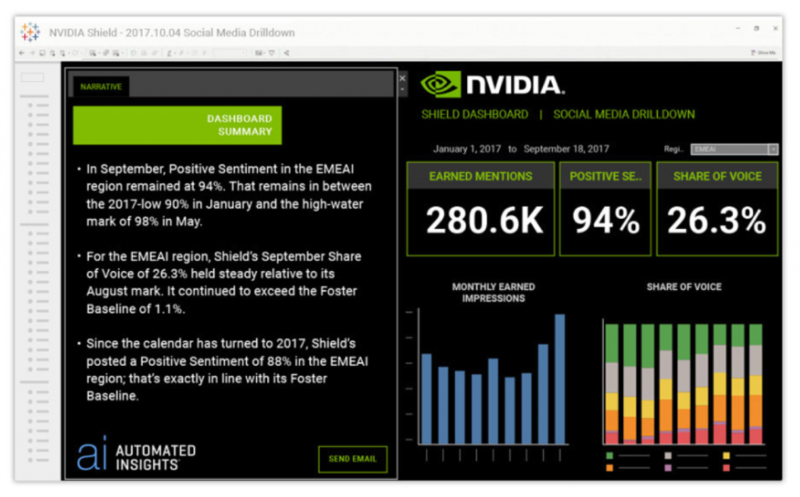 If you’re making data available through dashboards, think how natural language tools can make it easier for people to access. Writing banal commentary on slides of data should be a thing of the past. Hurray. Goodbye late nights finding inventive ways to say ‘nothing changed this quarter’. Stop printing all those data tables. Everyone wants to be a researcher. Every department is supposed to be user-centric / consumer-driven / customer-first – whatever you call it. And to get there, they all want their own feedback direct from the horse’s mouth. 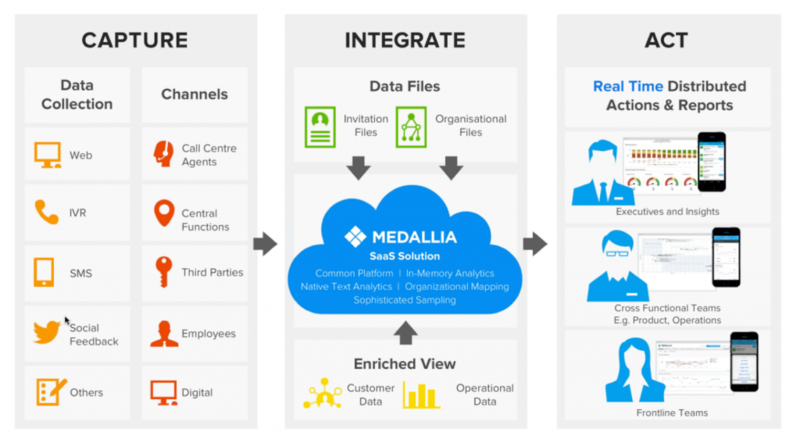 Technology enables this embedded insight model by giving non-specialists the tools they need to get feedback from their target customers. And the best tools codify good research design and have guardrails … to reduce the risk of cockups. One of the reasons Qualtrics attracted such an eye-popping price was the potential for stickiness in their platform. Once it is embedded in customer experience workflows – and the generating insights for executives, call centre heads, retail managers – it becomes very hard to displace. Product teams rely on a constant stream of feedback about users: how many, how often, where they click, their journey flows, whether they convert … and about a million other data points. Lots of this is captured through digital analytics platforms, and increasingly these tools are integrating feedback about users (the what) with feedback from them (the why). 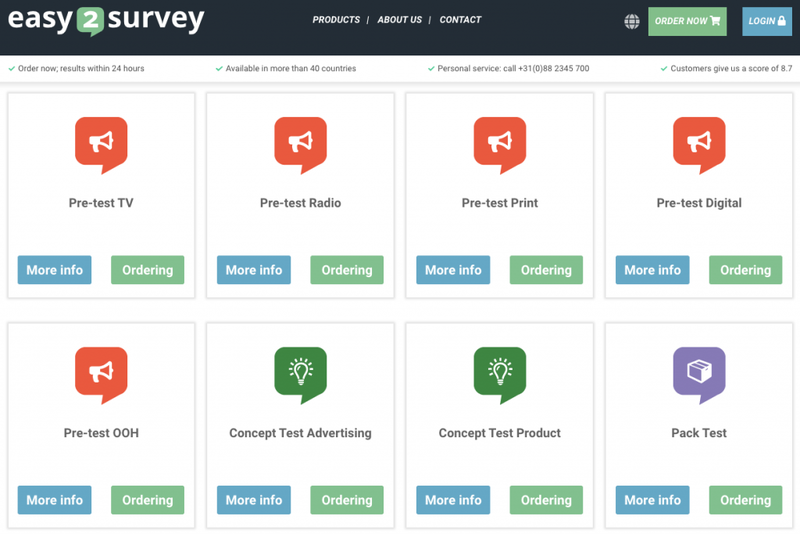 Hotjar is a good example – it has added surveys, forms and user recruitment tools to its heatmaps and sessioncams. 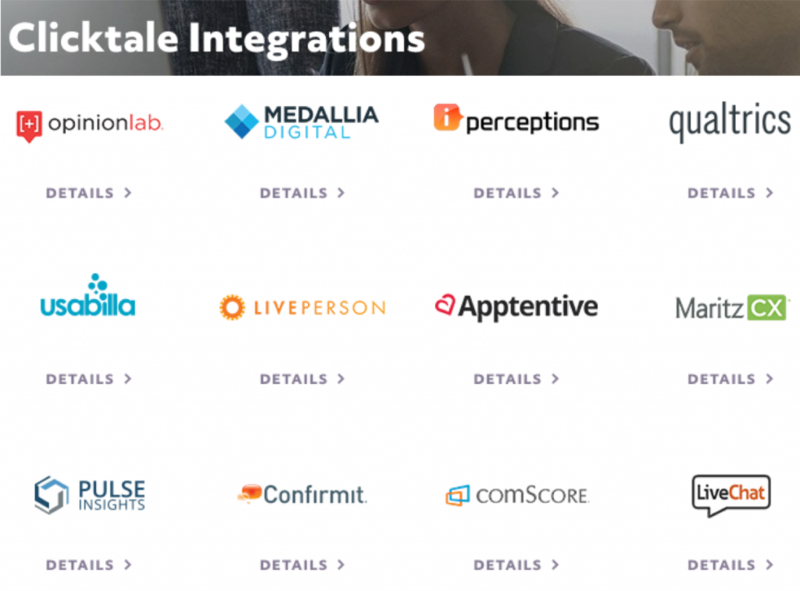 Clicktale‘s conversion optimisation and analytics platform now has integrations with Voice-of-Customer and user feedback tools such as Usabilla. 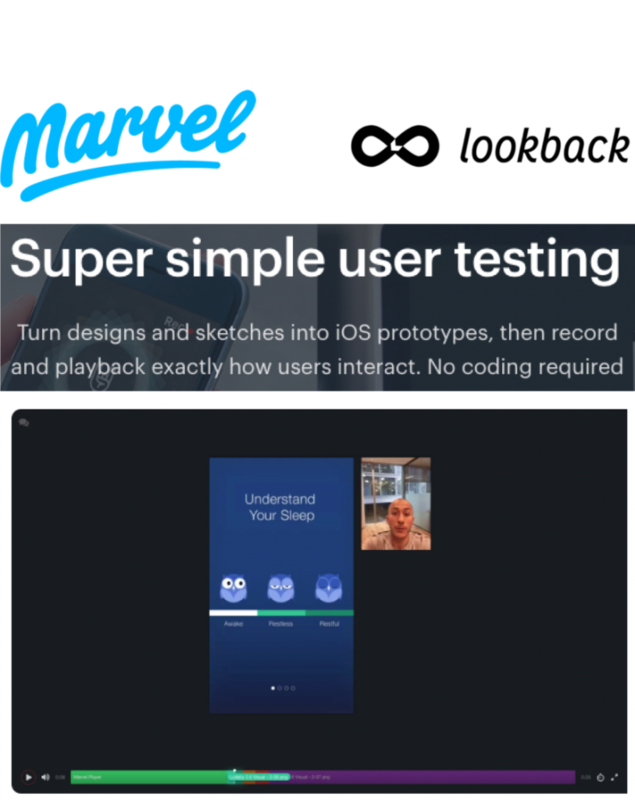 Designers can now go straight from prototype to user feedback in a few clicks. Adobe XD integrates directly with UserTesting; and Marvel integrates with Lookback. Unilever’s well documented rollout of discuss.io enables brand managers across the business to interview consumers by video online. 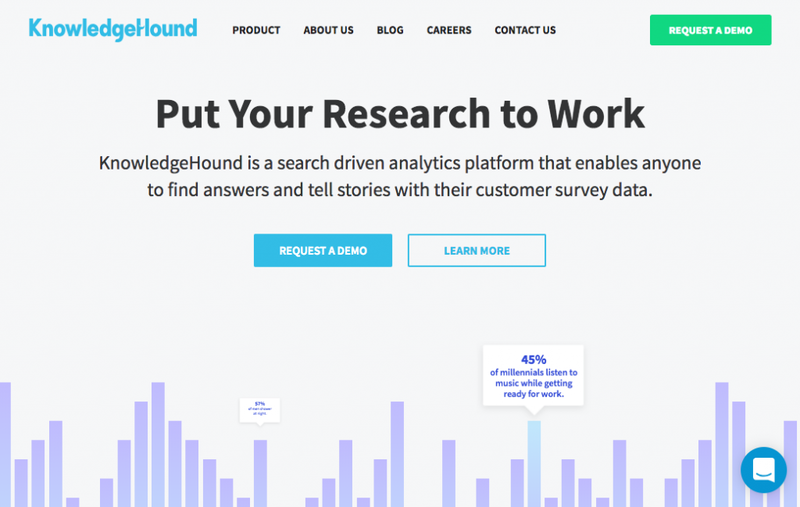 And tools such as KnowledgeHound allow non-specialists to do their own analysis of research data. Volumes of research will increase exponentially as more and more tools like these are embedded in other teams’ workflows. More research will be done outside the research team than within it. Researchers will need to get on board with that. It’s scary and risky because people will inevitably do stupid stuff. But people do stupid stuff all the time anyway. Asking for feedback risks being the new spam. Organisations will have to take a full-spectrum view of the feedback requests they make (surveys, NPS ratings, reviews, interviews). I already feel a bit besieged by ‘how did we do’ messages. The flip side of democratising insight is that we piss customers off. Many of these shifts will be powered by artificial intelligence. If you want stay on top of what this all means, you’ll want the FREE Insight Platforms Guide to AI for Research, CX and Analytics. Register now, and you’ll be the first to know when it is published.